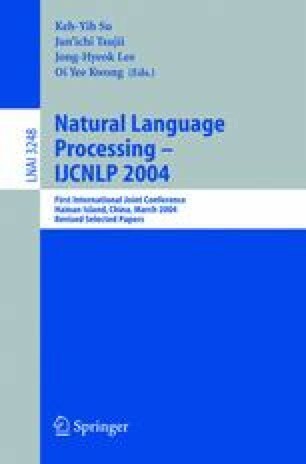 This paper describes a method to detect and resolve zero pronouns in Japanese text. We detect zero pronouns by case analysis based on automatically constructed case frames, and select their appropriate antecedents based on similarity to examples in the case frames. We also introduce structural preference of antecedents to precisely capture the tendency that a zero pronoun has its antecedent in its close position. Experimental results on 100 articles indicated that the precision and recall of zero pronoun detection is 87.1% and 74.8% respectively and the accuracy of antecedent estimation is 61.8%.